Silver Flask is owned and operated by George Peebles, a long time guide and avid angler. Whether it's your first time ice fishing or you want to brush up on your fly fishing skills George will help you achieve your goals. You will learn unique techniques and will be guided to the right spots where you are most likely to catch high alpine fish. George's knowledge, experience and innovation make his tours an unforgettable experience. 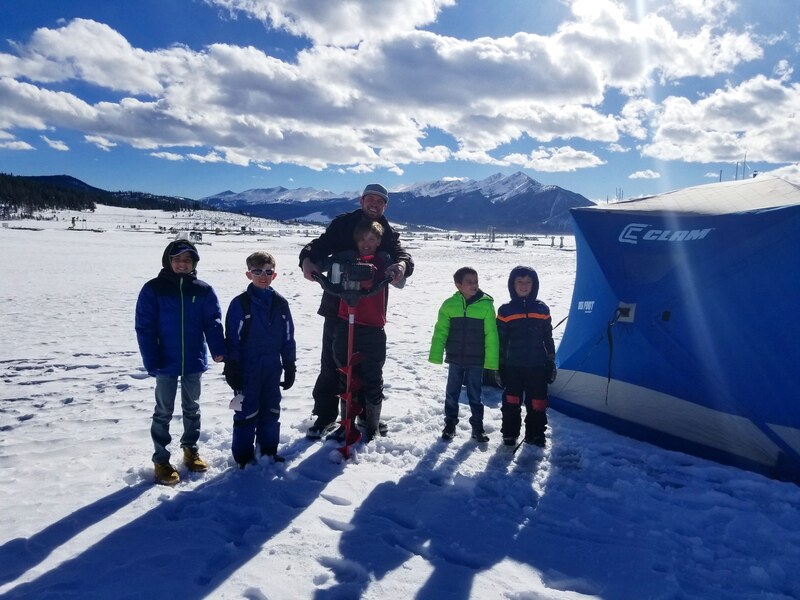 With a 45 minute learning curve, snowbiking can be learned by people of all ages and skill-levels at Breckenridge, Copper, Vail, and Beaver Creek; just watch our short demonstration and enjoy the mountain all day! Perfect for those with prior injuries or sore legs; Perfect for those who do not know how to ski or snowboard and would like to experience the mountain; Perfect for those advanced skiers and snowboarders that want to try something new! Book your snowbike today, and experience the ski mountain from the comfort of a seat! Our Segway dirt track is the only one of its kind in the world!! We also do Segway tours – you can tour the Royal Gorge Bridge, Skyline Drive, and Cañon City on a Segway!Our Segway dirt track is the only one of its kind in the world!! We also do Segway tours – you can tour the Royal Gorge Bridge, Skyline Drive, and Cañon City on a Segway! We know you have a choice when it comes to selecting your Colorado whitewater rafting outfitter and we appreciate the opportunity to have you join us on the river. Performance Tours Rafting began in 1986 with Kevin and Mary Jo Foley in Breckenridge, CO. To this day, Kevin and Mary Jo can be seen running day-to-day operations in one of our five offices and escaping to the river as often as possible. As much as we have grown over the past 30 years, a few things will never change; Our dedication to safety, pride in our crew and our love for the river. Our guests are some of the happiest and most satisfied on the river. Summer or winter, treat yourself to Breck's world-class trails. Escape the bustling city for serene, winding singletrack. From first timers to professional racers, we can craft your perfect day. Bring your own bike or ride one of our demos from Rocky Mountain, Scott, BMC, Moots, and Yeti. Stop by the shop to check out our hand-picked clothing and accessories or get your bike wrenched by the best in town. We also offer custom bike fits to geek out those last couple watts or just make your ride more comfortable. 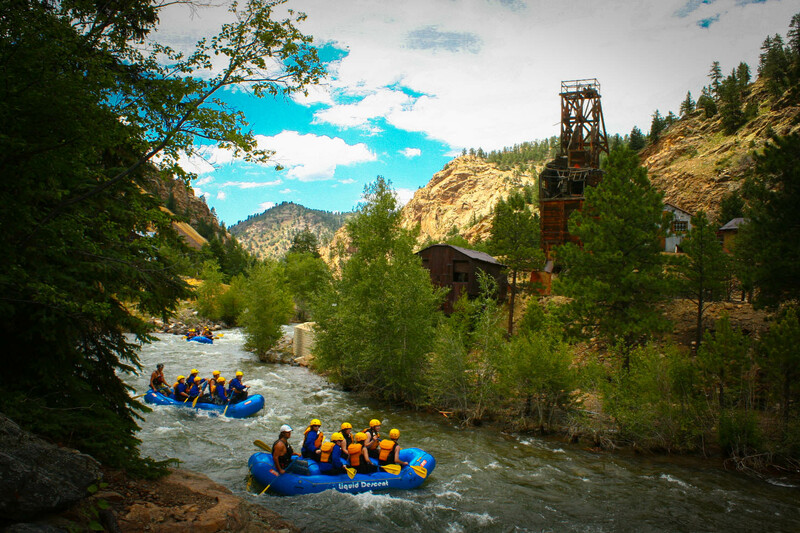 Liquid Descent Rafting is the go to company for Colorado rafting adventures! We offer rafting trips on Clear Creek, the Colorado River and the Eagle River. Beginner, Intermediate, and Advanced trips are available providing options for all ages and abilities. 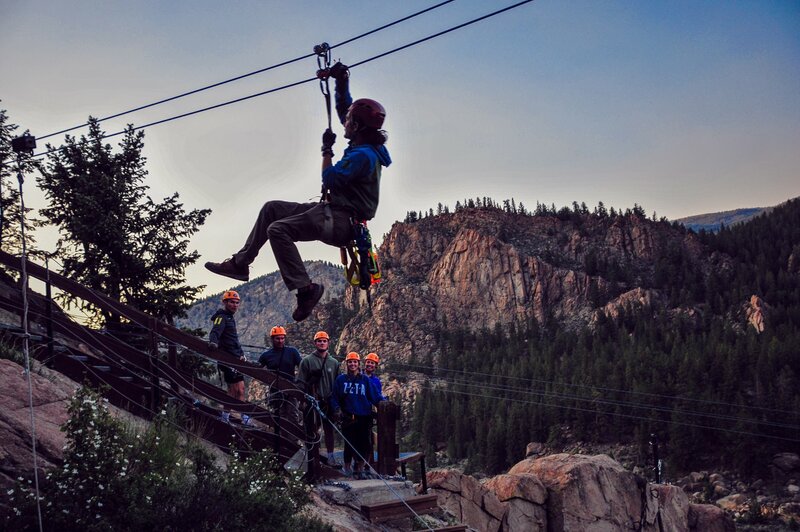 Come and enjoy the best recreation opportunity that Colorado has to offer! Whitewater rafting combines natural beauty, a group of your best friends, family or co workers and an exciting and fun activity. Rafting with LD will be the highlight of your summer, so reserve your spot today on a Colorado rafting adventure! Thank you for your interest regarding Play Dirty ATV Tours. Mountain trail riding is exciting and fun. We are a private tour guide service in the Texas Creek Trail System. Texas Creek is considered by "those who know" to be the All Terrain Vehicle Capital of Colorado. 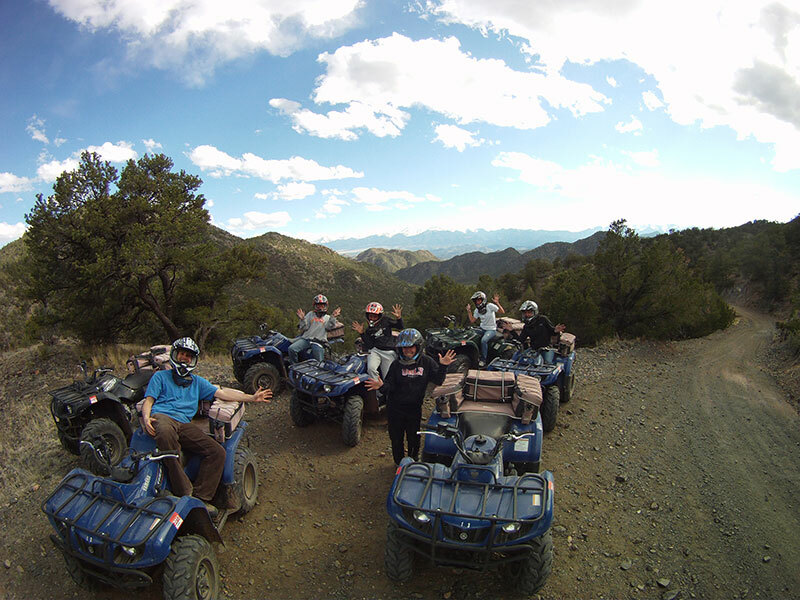 Play Dirty ATV Tours starts out at 6400 ft. elevation, in the beautiful Arkansas River valley, also known as the Bighorn Sheep Canyon. We are located on Highway 50, between the spectacular Canon City Royal Gorge Bridge and the turn of the century historic town of Salida, Colorado. 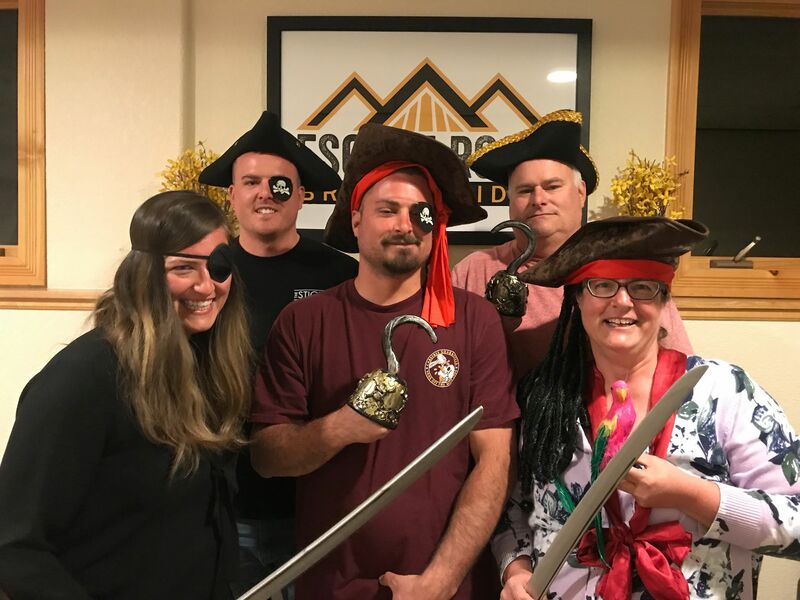 Escape Room Breckenridge is the first live escape game in Breckenridge Colorado. Your group, comprised of friends, family, colleagues, or strangers are locked in a room together. Your objective is to solve riddles, uncover clues and crack codes in order to escape in time. The game is designed to test your problem solving skills with friends or with complete strangers while racing against the clock. We are adventurers ready to leap with you into your dreams! The foundation of everything we do is about giving and receiving love! Our purpose is to share our passion for life with you by living our passion striving everyday to create products, provides services and to share wisdom that will touch your life and heart inspiring you to reach for and achieve everything you every dreamed of. Shaboomee® means pushing your comfort zone: physically, spiritually, emotionally, and intellectually. It’s that moment when you grow and remain forever changed. It’s the culmination of these moments that empower, inspire, and help us grow individually, collectively, and in our business. Our story is one where dreams come true; where hard work, risk, drive, determination and passion have allowed us to pursue our dreams. We are Shaboomee® and are honored to be sharing this beautiful gift of life with a tribe & community of life loving adventurers that thrive on new experiences boldly living every moment of every day in the passion of Yes To Adventure! Shaboomee® SUP designs reflect nearly a decade of SUP experience. We are adventurers, nature addicts, health nuts, river-rats, water lovers and passion seekers. We paddle relentlessly; we’ve taught hundreds of people how to paddle; we practice and teach SUP yoga & fitness; we train and certify SUP instructors; and we’ve shared the gift of time on water with thousands. 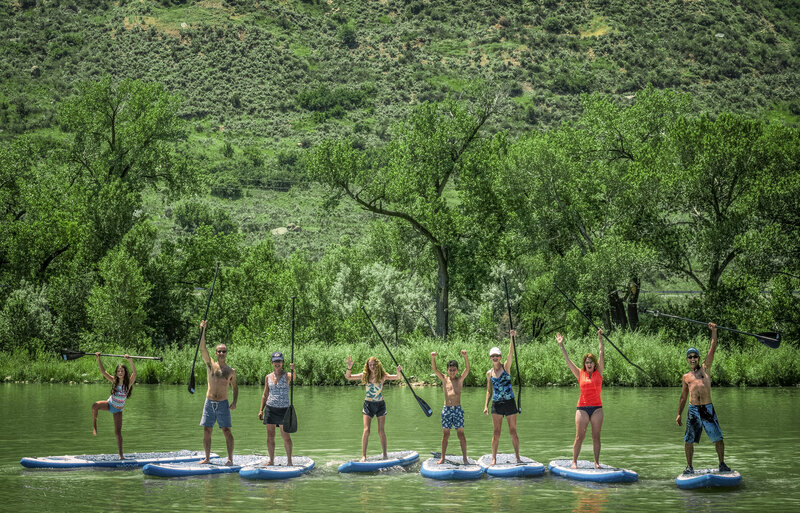 We are highly experienced, trained, and qualified, and we feel privileged to share our love of SUP. Years of paddling on unstable SUPs we could afford (with very few bells & whistles) inspired us to design, manufacture, and sell affordable, high quality, durable, functional, well-equipped, and versatile SUPs never hesitating to create the unimagined and keep pushing the edge. By selling direct to consumer and eliminating retailers, we are able pass dramatic savings on to our customers. We hope you will share your stoke, passion, & experience in photos, stories, blogs, and social media—all in hopes to inspire a lifestyle of adventure, passion, growth, health & wellness. May you always say YES TO ADVENTURE! American Safari Ranch is nestled in the beautiful Colorado Rocky Mountains. This authentic western mountain ranch brings people from all over the world. Enjoy all the mountain activities including horseback riding, atv tours and big western cookout barbecue. Stay for a couple hours or a few days, our western hospitality caters to groups of any size. 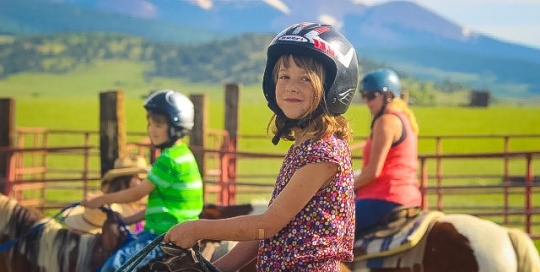 Let our cowboys and cowgirls show you a fun time on a real ranch. Elk Mountain Adventures snowmobile and ATV tours is located outside Steamboat Springs and Leadville Colorado we are dedicated to providing the ultimate tour experience for our guests. We specialize in snowmobile and ATV tours and have over 100,000 acres of snowmobiling and 200 miles of ATV trails with new modern lodging making us the ultimate tour destination! 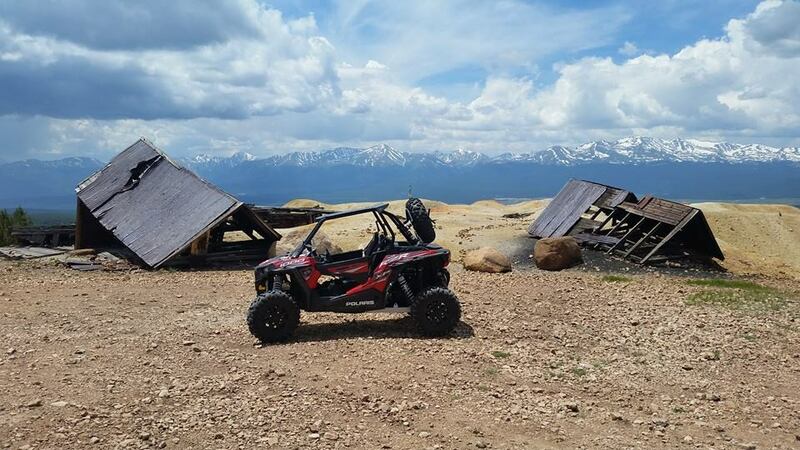 Enjoy panoramic views wildlife watching and home cooked meals in the Colorado backcountry on a ATV or snowmobile tour. We provide our guests with top of the line equipment that includes Polaris RZR`s and Polaris RMK Pro snowmobiles. Book your tour today and experience the best of Colorado with Elk Mountain Adventures. We provide Breckenridge oxygen concentrators to rent for use via nasal cannula. Rentals can be provided daily, weekly and monthly. See pricing below. We provide oxygen rentals in Summit County including Breckenridge, Frisco, Keystone, Copper Mountain, Silverthorne, Dillon and Blue River, Colorado. View a map of our Service Area for convenient oxygen delivery services. We began hosting E-bike adventures back in the summer of 2012 and have been on a journey ever since! Just recently we opened two store locations, one in Scottsdale, Arizona and the other in Steamboat Springs, Colorado. Journey Rides is now your one-stop shop for electric bike tours, rentals, demos, and sales. Offering a variety of the best electric bikes in the industry, as well as large tour/rental fleet to accommodate any group outing or event. Our guests get to enjoy the beautiful scenic trails through Arizona & Colorado's most picturesque and unique terrain. Interested in purchasing an E-bike? Come by, we've got just the ride for you! On vacation and looking for that next adventure? What are you waiting for? Mountain Sports Kayak School has been serving northwest Colorado with top quality kayak instruction since 1980. Our most popular program is structured for those who have never kayaked before or have sea kayaked a few times. This 3 hour program starting at 9 am and 1 pm daily is a great way to experience river kayaking for you and your family on the Yampa River. All equipment and kayaks are provided!!! In addition, other clinics and lessons are offered throughout the spring, summer, and fall. We offer kids camps, Roll lessons, Stand Up Paddleboard lessons (Flat Water & River tours) Privates, Intermediate, and "Never Ever" Lessons. *no experience necessary* We carry the latest selection of quality whitewater and touring kayaks, Stand Up Paddleboards, Lake Kayaks, Canoes, and all the gear needed to get out on the water. Our inventory of new and used boats gives you the opportunity to try out and compare many different models. Steamboat Jeep® Rentals rents top-of-the-line Jeep® Rubicons, perfect for exploring the beautiful backcountry in the surrounding Rocky Mountains. Each 4-Door Rubicon is equipped with off road tires, Magellan GPS Navigation, Yeti cooler, maps (for the old school types), driving & safety tips, and a big dose of fun! Travel to high mountain lakes, mountain passes, alpine meadows, do outdoor/wildlife photography, see old mining camps, hot springs, Indian quarries, go fishing, see the beauty of our spectacular fall colors! The adventurous possibilities are endless. Liz and Paul created Pedego Breckenridge so more people can enjoy the incredible views and extensive bike paths around Breckenridge without being limited by the high altitude. Now the beautiful views will take your breath away, instead of the hills! Pedego Breckenridge is conveniently located on Main Street near numerous scenic bike paths for free test rides, rentals, and tours. We have the full lineup of Pedego Electric Bikes in stock as well as an extensive selection of accessories for sale. We also offer Pedego authorized service on site. We pride ourselves on providing outstanding customer service, and we promise you’ll have an amazing experience at Pedego Breckenridge! CrossFit Breckenridge is a broad, general and all-inclusive fitness program. It is accessible for all abilities and interests. At Crossfit Breckenridge, we offer Drop-In classes that are super fun. We also do Workout of the Day so it is always something new. CrossFit is a unique full body workout that involves all the muscles. We offer personal training, drop in classes, memberships so you can come to open gym and more! Ski Butlers is as easy as reserving the gear you want. We'll fit you in your room. You'll enjoy full support while you ski and we'll even pick up your gear! We are about you have the best ski vacation possible! Serving Breckenridge, Keystone, Copper, Arapahoe Basin, and Loveland ski area! FREE DELIVERY - Don't worry about picking up your equipment: we'll bring everything to your accommodations. When you're ready to go home, we'll meet you and pick everything up. It's really that simple and convenient. IN ROOM FITTING - Your personal ski concierge will arrive on time to custom fit your equipment in the comfort of your own room. We also offer stylish ski jackets, pants and other accessories so you can travel light. Forget your goggles? Need some ski socks? We've got you covered! SLOPESIDE SERVICE - When slope conditions change or you want to swap out equipment for any other reason, our technicians are just a phone call away. They'll fit you with new equipment and get you on your way again. Try top-of-the-line boards from Ride and Rossignol and skis from Atomic and Salomon-our Breckenridge shop carries these lines and more. Check out your options online and then pre-order the equipment, accessories, packages and upgrades you want. We’ll deliver everything right to you, free of charge when you get here! White Mountain Tours is Colorado’s highest snowmobile tour company and has been providing a safe and unique experience for guests under the same local ownership for more than 25 years. Whether you choose our standard two-hour tour over groomed high mountain terrain or a high-performance ride through powder-filled backcountry bowls, our guides will show you the grandeur of the Rocky Mountains at elevations from 11,000 to 12,000 feet at the 'top of the world'. Reservations are recommended for all tours. A credit card number is required to hold the space but payment is not required until check-in at tour time. We have a 48-hour non-refundable cancellation policy. At check-in, guests must present a valid credit card to be used in the event of damage. A trip to the BNC is family friendly experience which will last with you forever as you explore our 1,400 acres of carefully groomed trails. If your children can walk, they can ski. If they can’t walk, they can be pulled in our easy to use and warm “pulk” sleds. Private Marijuana Tours are a great way to spend your vacation time in Denver Colorado. Our private tours pick you up directly at your hotel and your itinerary is flexible. Our 2 Hour Tour is just $199 for up to 4 people. Skip the crowded bus and the cookie cutter tour, You and your guide will chat about what you are looking to do on your custom marijuana experience here in Denver Colorado. Our guides know all the best spots and will suggest destinations based on your interests. On our 3 hour tour you have more time for additional activities. Multiple sets, props and costumes allow options for your session. Have fun and be creative! A perfect activity to commemorate a reunion, wedding, anniversary, birthday or even workforce team building. Each of our Denver brewery tours offer (generous) tastings of 10+ mouth-watering beers. Our partner breweries have all won awards for their beers, and many have medaled at prestigious competitions like the Great American Beer Festival and World Beer Cup. There’s no better way to get to know a city than to tread its streets, stroll its sidewalks, and wander between its buildings. To make sure you walk away loving Denver, we exclusively offer walking tours. Adventure Scenic Tours of Colorado offers all types of scenic and sight-seeing tours in Colorado and the surrounding states. Local scenic tours of Denver and the surrounding foothills are offered to groups or families that enjoy the history of past and current inhabitants of Colorado, the unique geology of the area, dinosaurs and the breathtaking views of the city and mountain ranges. Scenic tours with biking or hiking can be added to each of the tours. These hiking or biking tours will take you into some of the World's most beautiful countrysides and mountain ranges that exist in the world. 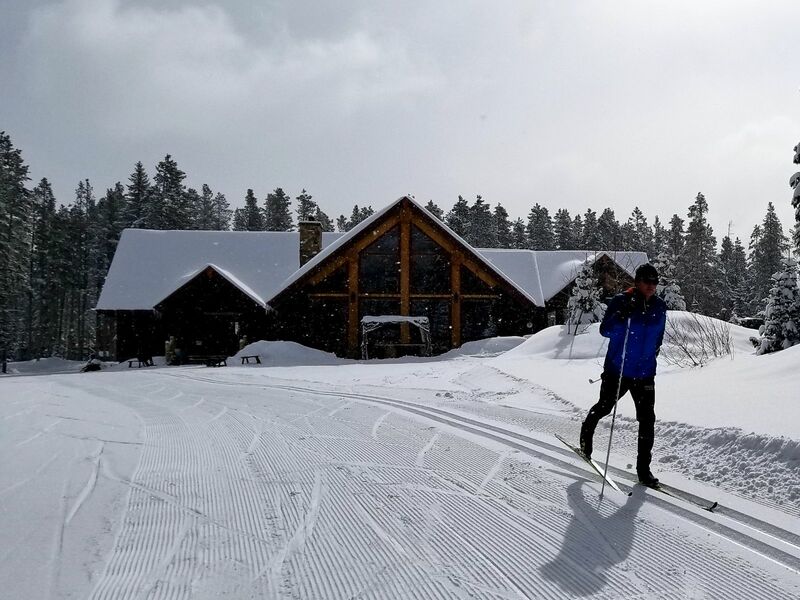 For those who enjoy skiing, Adventure Scenic Tours of Colorado also offers ski tours in many of Colorado's best resorts close to Denver, transportation from your Denver Hotel or Denver International Airport to the ski resorts and return. Snowshoeing and cross-country ski trips are also available. Welcome to Golden Horseshoe Sleigh Rides in Breckenridge, Colorado! We have the best sleigh rides and dinner tours in Breckenridge and have something for everybody, whether you want a scenic sleigh ride and some delicious hot cocoa after, or a full sleigh ride dinner theater experience with a scenic sleigh ride and tour followed by a fantastic dinner and old west theater at our authentic mining camp. Check out our Mining Camp Dinner Theather Sleigh Ride, the hot chocolate scenic sleigh ride or an exclusive romantic private sleigh ride! At Sourced Adventures™, our mission is making the outdoors accessible and affordable for everyone. 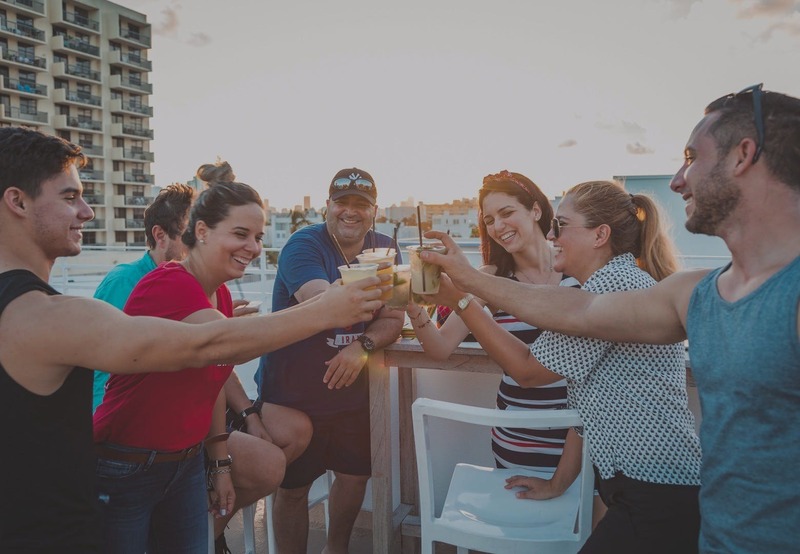 By providing round-trip transportation and offering a plethora of trips for every season, all at a low cost, our tours allow any adventurer the opportunity to escape the city for the day, weekend, or week. Founded in New York City by a group of adventure travel industry experts and enthusiasts who wanted a better NYC ski bus, we’ve expanded to multiple cities in the US and even into the international sphere. Check out our adventure page to see if we’ve made it to your town and if so reach out to us! We specialize in tours that create good vibes, cater to all kinds of adventure seekers and cause envy amongst co-workers on Monday morning. Boston is the birthplace of the American Revolution, and it shows, boasting a remarkably varied range of people living in 23 areas that have carved out their own special individuality. Travelers here are certain to acquire a better comprehension of the town through its own people, its sights, and its own history on a trip with Boston Urban Adventures. 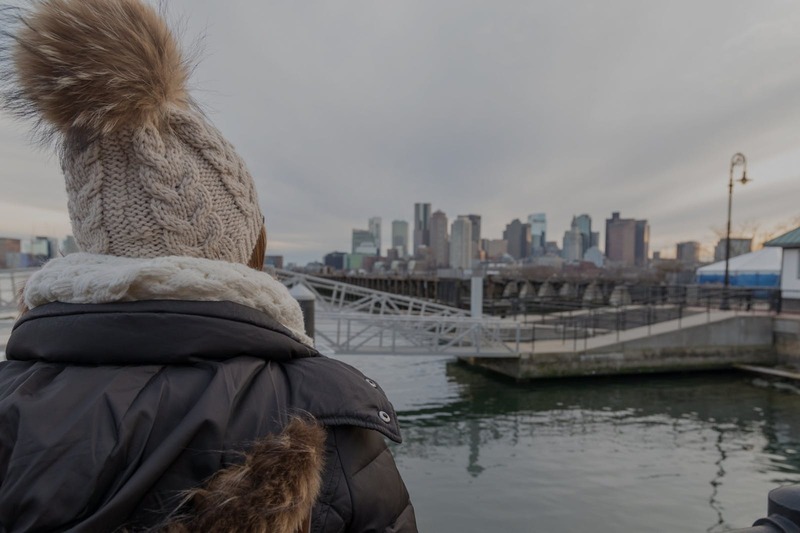 Bostonians believe their city are the very best on earth, enjoying a mixture of life at a contemporary metropolis with a rich history going back 400 decades and a powerful passion for heritage. This wonderful urban adventure is guaranteed to be your very best. day. ever. in Miami. Miami Urban Adventures provides day excursions with a local specialist guide in Miami. In just a couple of hours, you are going to find back roads and hidden jewels as you step to the lives of natives, find out exactly what makes the city tick, and also become familiar with local food, culture, and customs. 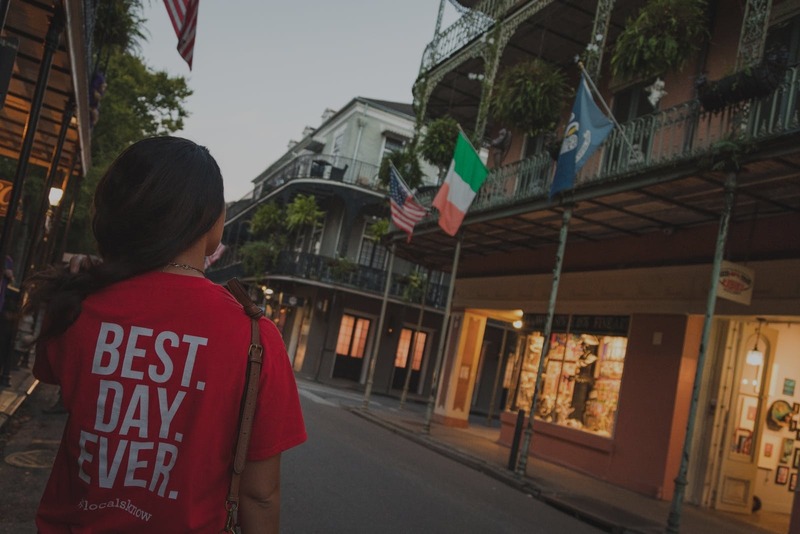 With tours designed solely by the men and women who like to dwell here, you may be sure the New Orleans Urban Adventures can offer an actual sense for all the best portions of the multi-cultural metropolis! Even the New Orleans Urban Adventures group is made up of enthusiastic locals that are enthusiastic about sharing their own beautiful and one of a kind town with other people. From colonial background to cosmopolitan city centres, New Orleans is the best mixture of new and old, giving visitors with a potential surprise at every turn. Come and journey with us and find out more about our regional experience as we discuss the real life nyc. Pick one of our new york sightseeing excursions and have a superb time with a neighborhood within this mind city. The New York City Urban Adventures staff is enthusiastic about this extraordinary town and sharing it with you personally. 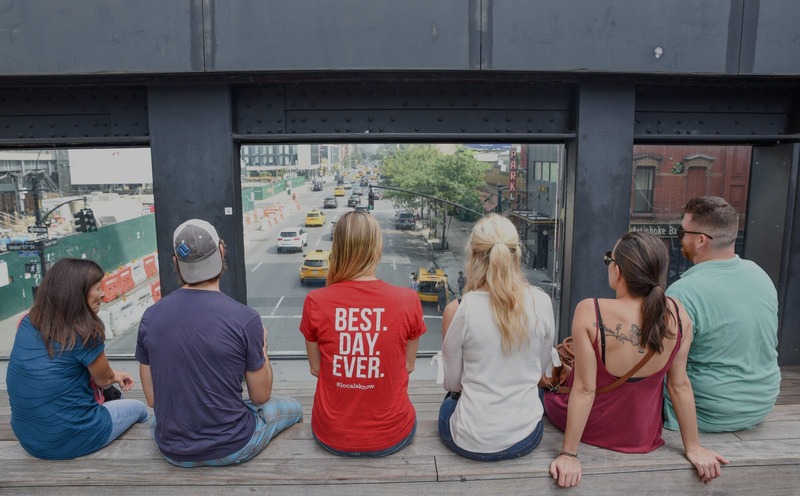 Discover New York City's diverse areas, world-renowned websites, amazing history, food, and those small hidden gems that few tourists get to see. There is no destination quite like it. With meals and beverage-themed tours, we all concentrate on the little, neighborhood spots which you never would have noticed all on your own. Our regional guides introduce you to store owners, bakers, brewers, and much more as we reveal the areas where we want to hang out in our home town. 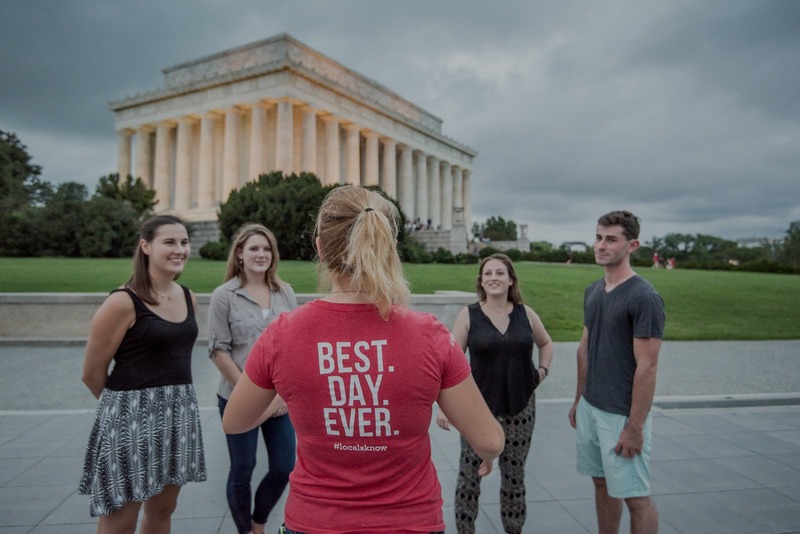 Whether you are a foodie, a craft beer enthusiast , history enthusiast , or just love hanging out in DC, we have got a tour for you. 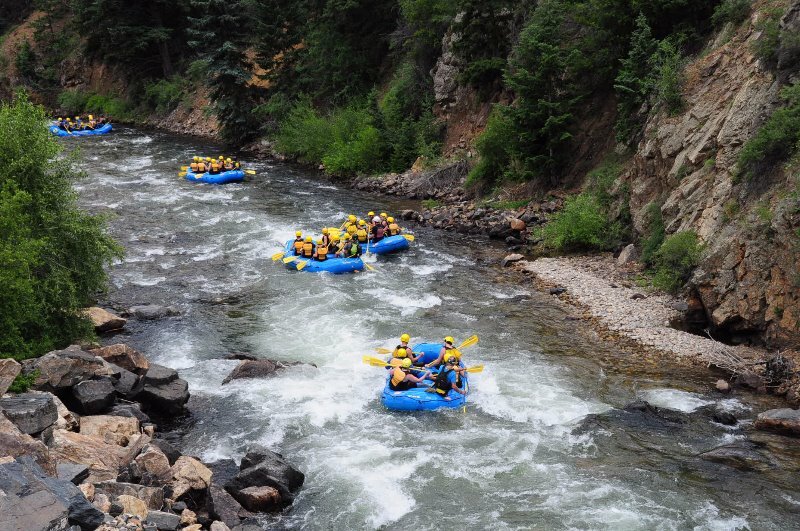 With our sites set on bringing a new style of river trip to the outdoor industry in Summit County, we have created Colorado Rafting Company with families and phriends in mind. Over the course of owning GTR we heard a few people say “Hey! You know what you should do?…¨ and guess what we did with their recommendation? WE LISTENED!!! 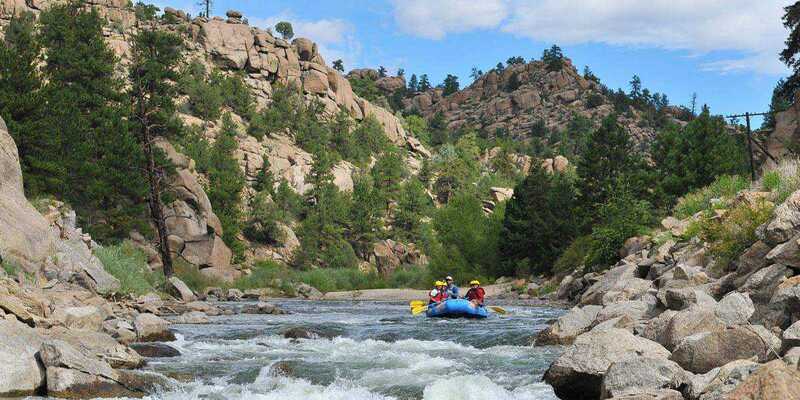 We are very proud to introduce Colorado Rafting Company to you and your friends, family and co-workers. We are specializing in small trips of 12 people or less. Our goal is to provide a more personalized experience for the needs and desires of your group. Do you need to start your trip at a specific time because you like to sleep in on vacation ? We got you covered. anglers chances of catching quality fish throughout the feeding cycle and taking advantage our the various fishing methods (Dry Flies, Nymphing, Dry Dropper). Our full day will on average cover 10-15 miles of the beautiful Arkansas River. only be fishing through a morning or afternoon feeding cycle so we will be fishing methods that are proven through those periods. A great trip for beginners or those who have limited time schedules. We believe that the essence of life is exemplified by the lifelong memories created when sharing the thrill of whitewater rafting in Colorado, with your friends and family. With great respect for the importance of such experiences, we prioritize your safety, quality, and guest service by offering unique, top-quality features. 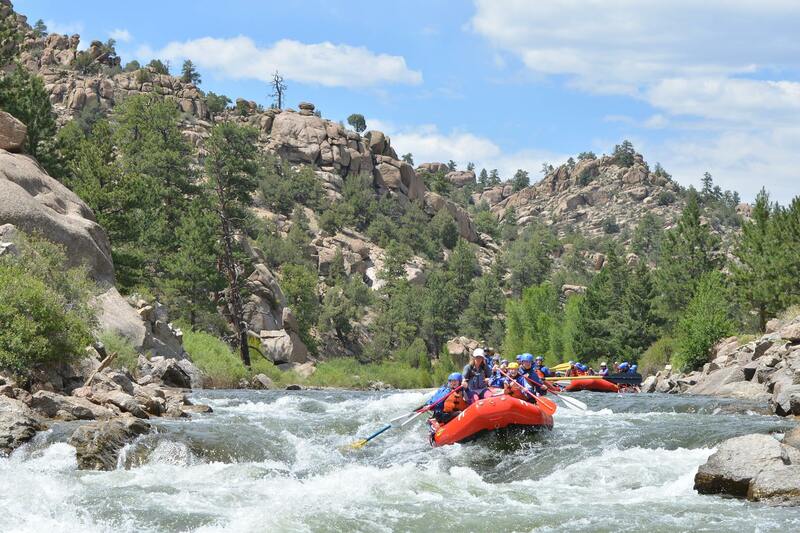 With over 25 Colorado rafting trips on 4 rivers, other activities, and comfortable lodging, we can help you plan the perfect Colorado vacation!